We have just passed the anniversary of what is still Australia’s worst rail-road level crash on May 8, 1943 at 6.30pm. A bus carrying soldiers on their way to a night out in Albury collided with a locomotive travelling toward Bandiana. Twenty four military and the civilian bus driver were killed. 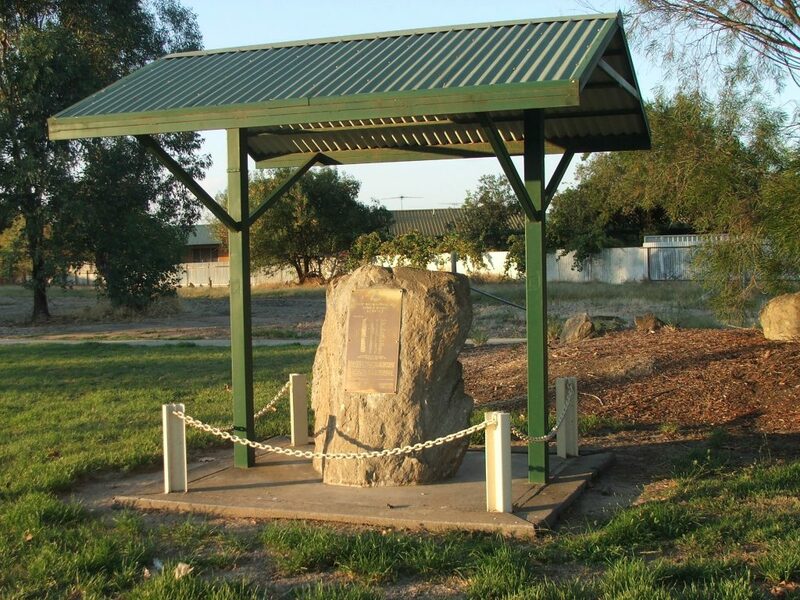 A cairn with a plaque bearing the names of the victims, and a newly refurbished garden, marks the site near what was Tallangatta Road level crossing. Apart from those on the bus there were many witnesses to the accident, including soldiers who were walking toward Wodonga with the intention of catching a bus. They saw the accident was about to happen but their attempts to attract the attention of the bus driver failed. Some of those witnesses were so close that they were showered with glass when the impact occurred. One witness reported that he had seen three buses go over the crossing from the time he first saw the lights of the engine. The funeral, on Tuesday, May 11, 1943 at Albury war cemetery was the biggest ever, with 24 of the victims being buried. The service was conducted by five army chaplains of different denominations. The cortege was more than a mile long and business premises in Wodonga and Albury were closed for an hour whilst it passed. An inquest in July 1943 found death from misadventure, with over-crowding being a contributing factor. The bus was licensed to carry 19 passengers and was carrying 35 at the time of the accident.